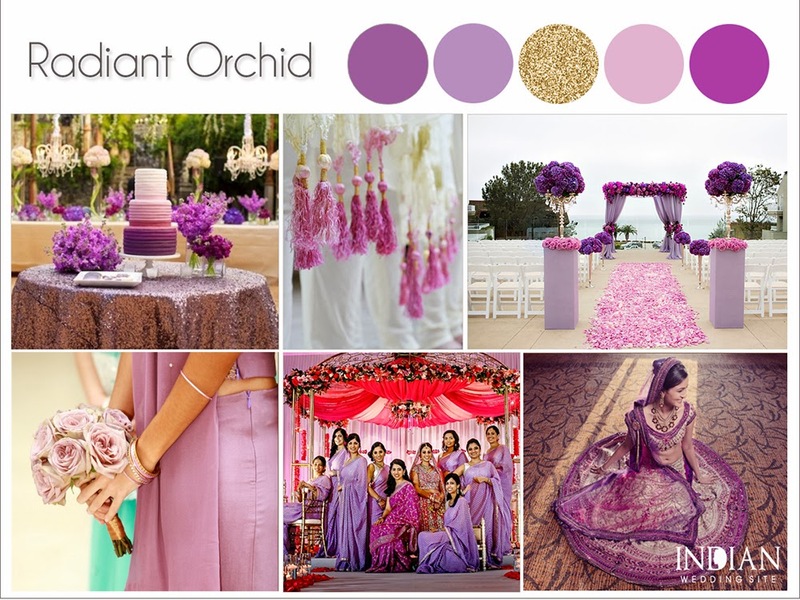 Pantone announced the color of the year for 2014 and we couldn’t wait to put together a new palette for an Indian wedding. 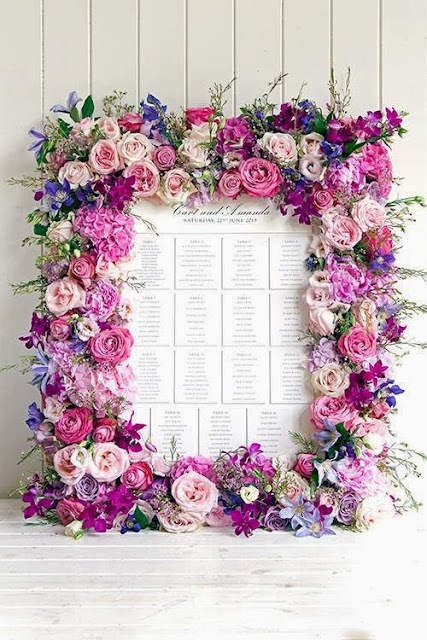 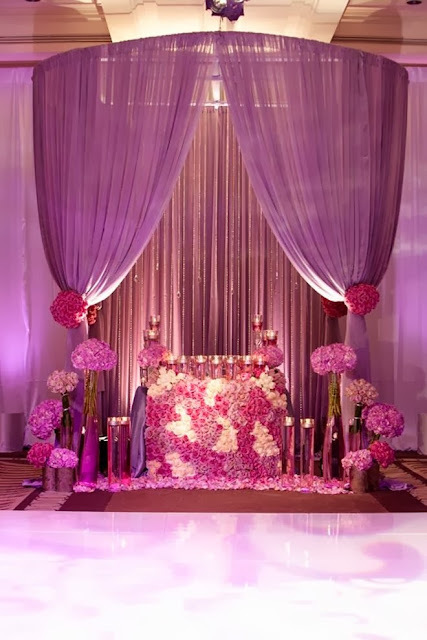 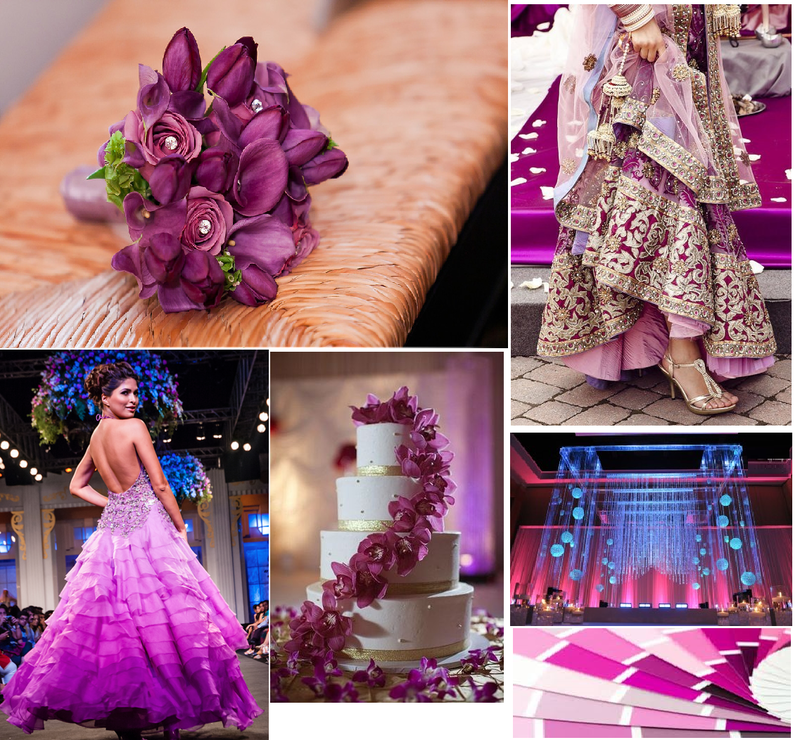 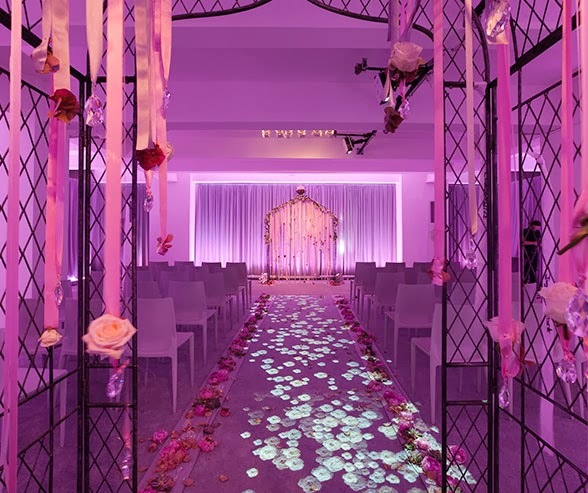 Purple and pink is used in so many South Asian weddings so it’s very easy to add radiant orchid to your wedding palette. Here are some of our favorite ways to use this brilliant color.